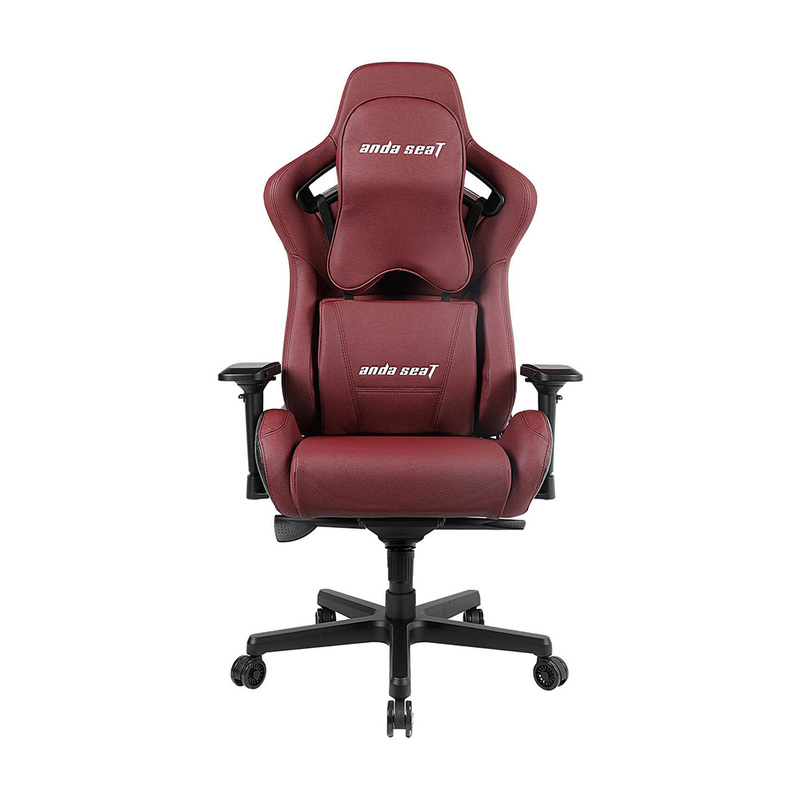 Tags: ANDA, Game Chair, Chair . 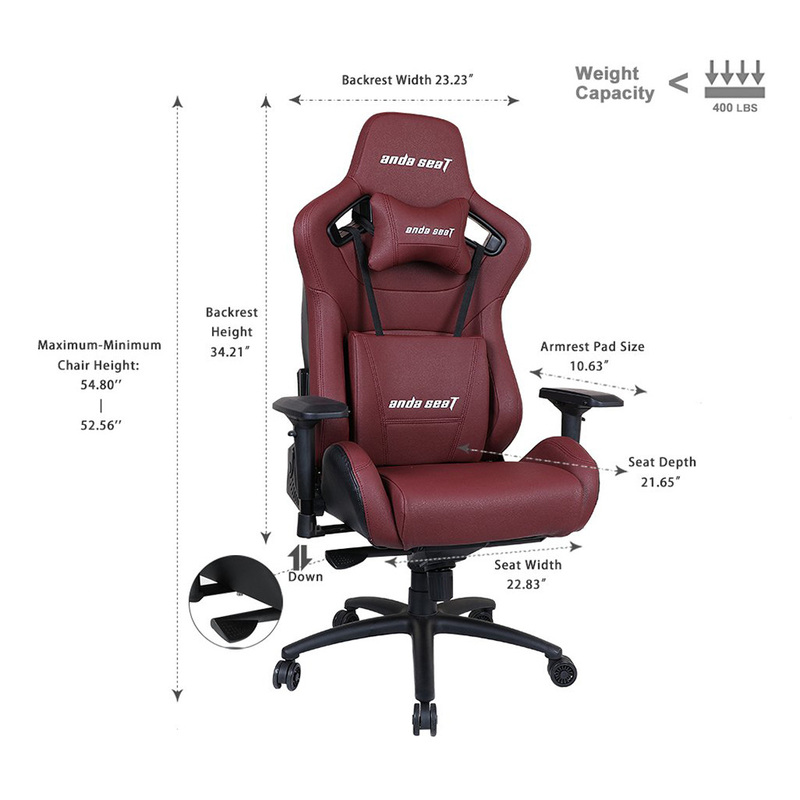 Extra large size chair that can hold more than 441 lbs. 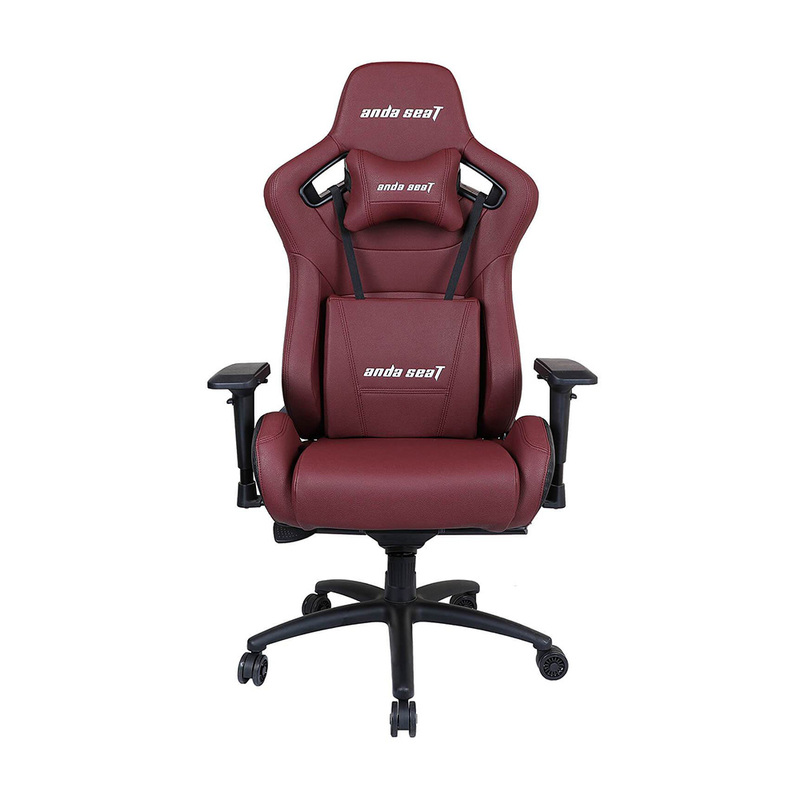 Carbon Fiber Premium Model, Luxurious And Prestigious Leather Like Material, Bringing Your Gaming Experience To The Next Level. Adapted To Your Anatomy, The Curves Of Your Back, Prevents The Appearance Of Pain In The Back, Neck And Shoulders. This Viscoelastic Foam Will Allow The Pillow To Retrieve Its Original Shape And Is Adapted To Your Morphology For A Better Comfort. 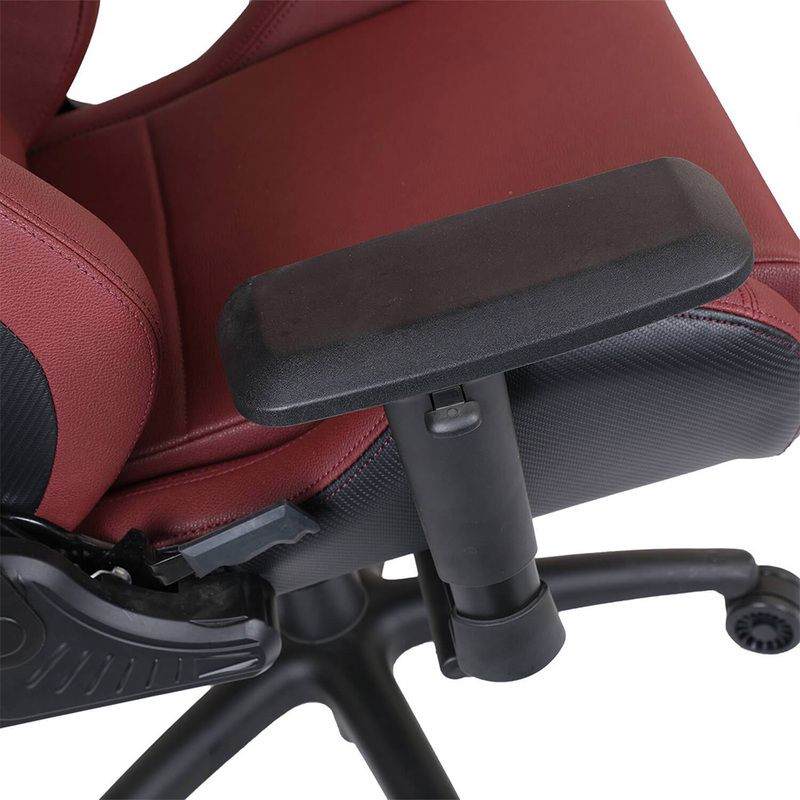 Nothing Would Do A Better Job Than Anda Seat Highly Adjustable 4D Armrests. 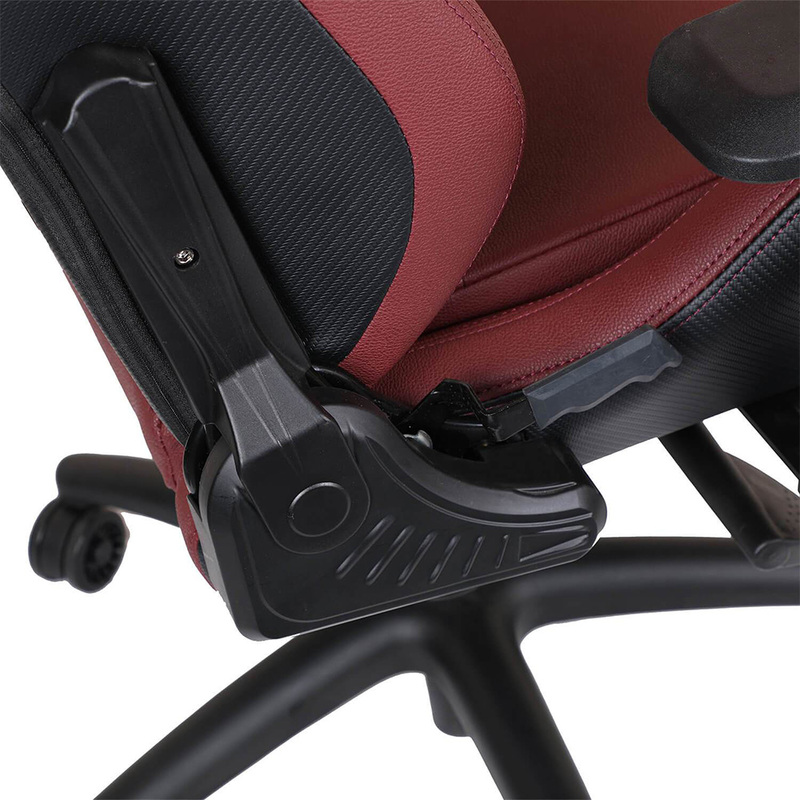 Our Special Designed Z Support Multi-Functional Tilt Mechanism Handles Heavy Duty, Provides You With Fully Control Over The Suspension Of The Chair. 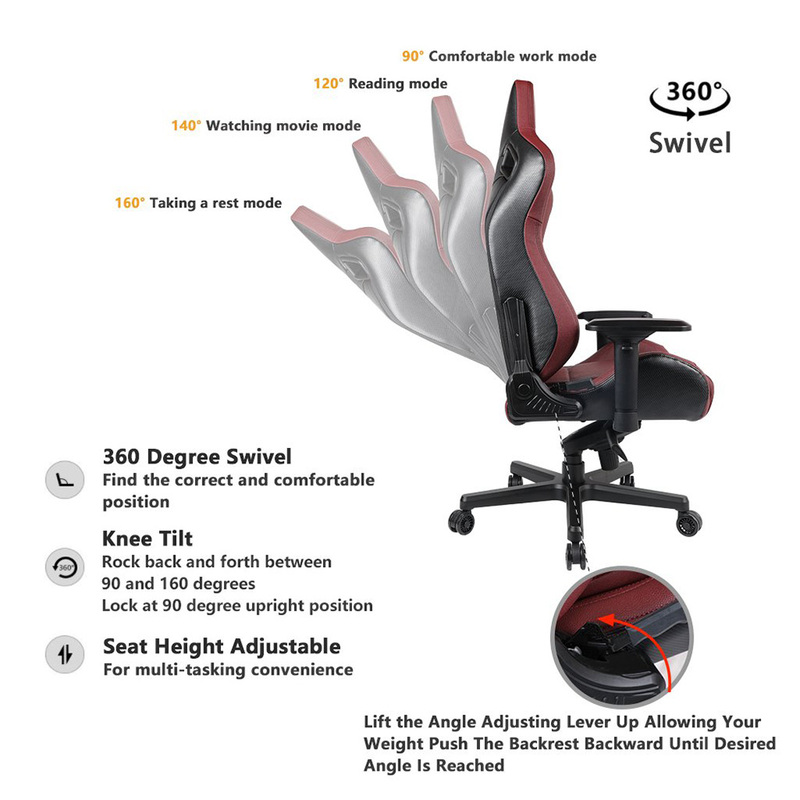 It Has Adjustable Tilt For Increasing And Decreasing Tension By Matching The Body Weight Of The User For Effortless, Secure And Sturdy Rocking, Without Putting Fatigue On Muscles. FeatureSmall neck pillow and lumbar supports2 different color options2D armrestsConventional tilt mechanism60 mm PU covered wheelsKeeping cool through..
FeatureLarge memory foam neck pillow & lumbar supportPremium black PVC & carbon fiber4D armrestsMulti-Functional tilt mechanismKing size 65 mm..
FeatureSmall neck pillow & large lumbar support4 different color options3D armrestsMulti-Functional tilt mechanism65 mm PU covered wheelsAnda Seat..